The Holburne Museum in Bath opened a unique - the first in the UK - exhibition devoted to the numerous family clan of the renowned Dutch artists. The key art works of the display Bruegel: Defining a Dynasty are two panels recently re-discovered. 29 masterpieces, loaned by the major British institutions, help visitors to unravel the complex Bruegel family tree. The paintings reveal the utmost originality and diversity of Antwerp’s famous artistic dynasty across four generations. A key work in the exhibition is the panel Wedding Dance in the Open Air, an oil painting from the Holburne’s own collection. 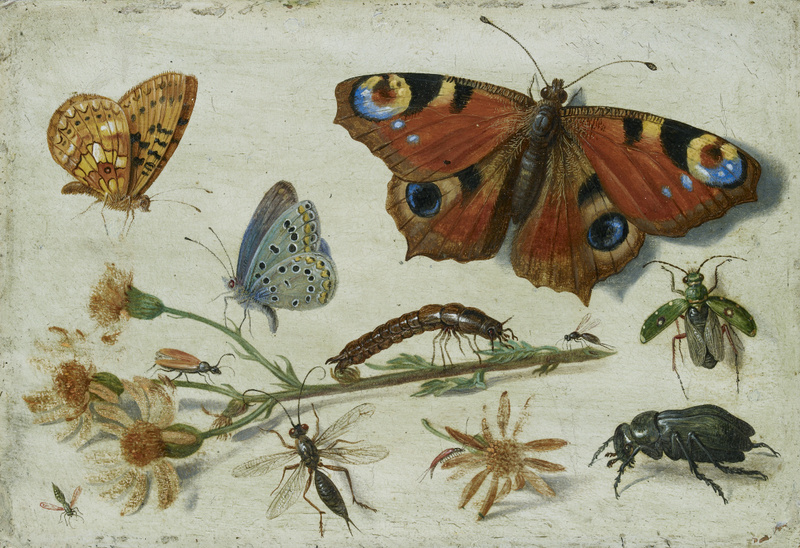 Previously it was assumed, that it was the work of a follower and a copyist of Brueghel. Although, following conservation work and technical examination, it can be attributed firmly to the hand of Pieter Brueghel the Younger. Now it's the only version of this popular scene in a UK public museum. 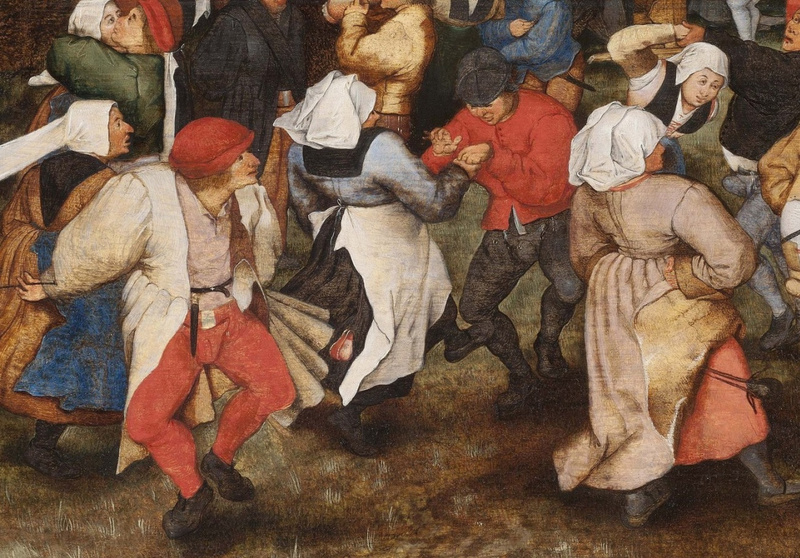 Image of the drunken peasant dances at a wedding attracted attention of the Holburne’s new Director, Jennifer Scott, when she examined art works in the institution. Even under the layers of grime and discolored varnish, the expert's keen eye defined the work by the famous Flemish painter of the 17th century. “Even under the grime the detail and the colour seemed fantastic, far too good for a mere copy," said the expert, who was curator of the Royal Collection before. 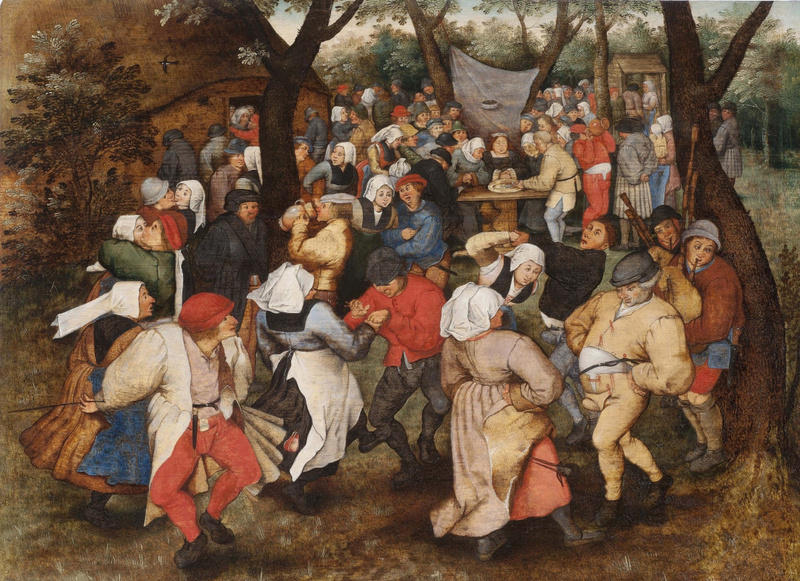 Left: Pieter Brueghel the Younger, Wedding Dance in the Open Air, 1607–1614. Detail. 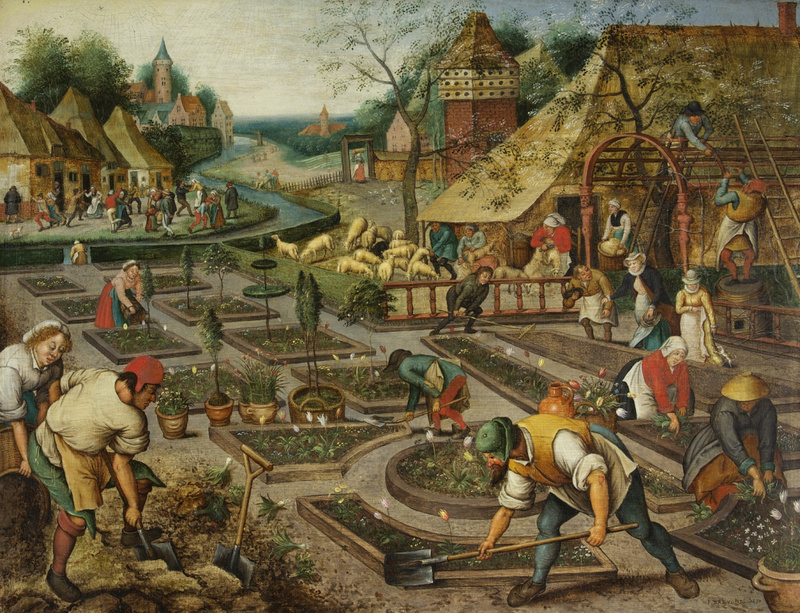 The display Bruegel: Defining a Dynasty highlights the artistic talent of Pieter Brueghel the Younger, who was rightly called one of the most important artists of his time. Together with Robbing the Bird’s Nest (the other masterpiece also featured in the exhibition), the mentioned painting brings the Holburne Museum to the leading position among British collectors of Pieter Brueghel the Younger’s work in the UK. 1.1. Pieter Brueghel the Younger, Robbing the Bird’s Nest. 1.2. 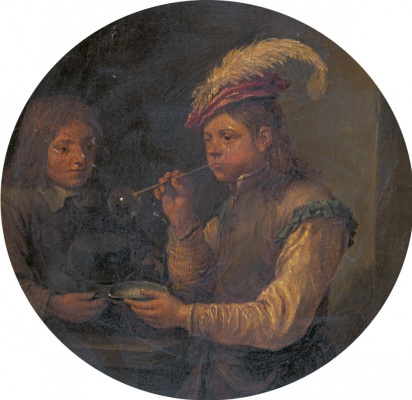 David Teniers the Younger, Boy Blowing Bubbles. The second 'newly discovered' art work at the exhibition is the David Teniers the Younger’s Boy Blowing Bubbles. It also comes from the Holburne’s own collection and was previously ascribed to an imitator. Recent research undertaken by the gallery has revealed a new attribution to Teniers himself. The Wedding Dance, Robbing the Bird’s Nest and the Boy came into the Holburne Museum thanks to the sister of the collection's founder, Sir William Holburne. In 1882, she bequeathed to the people of Bath the whole collection of her brother, including paintings, furniture, silver, books, carved gemstones and Roman glass. He probably bought the Brueghel's panels and the Teniers from an antiquarian. 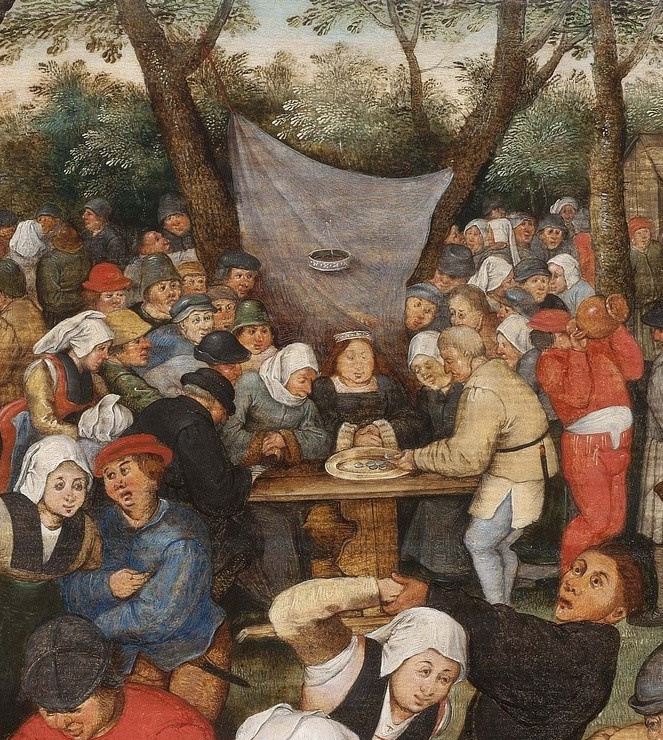 The rest of exhibits at Bruegel: Defining a Dynasty were loaned from the major British institutions, such as National Gallery, Royal Collection Trust, the National Trust, the Fitzwilliam Museum, the Ashmolean Museum and the Barber Institute of Fine Arts. 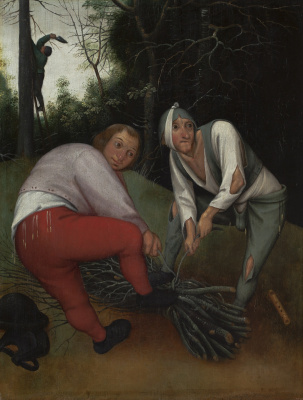 "This exciting new exhibition not only shines a light on the quality of the Holburne Museum’s Flemish paintings, but also on the wealth of paintings by the Bruegel dynasty in the UK," said Jennifer Scott. 1.1. 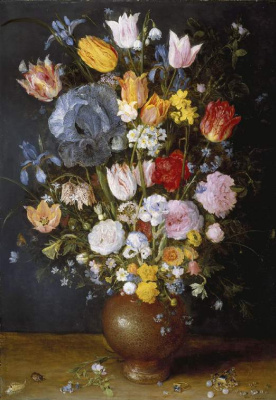 Jan Brueghel the Elder, A Stoneware Vase of Flowers, c. 1607–1608. 1.2. 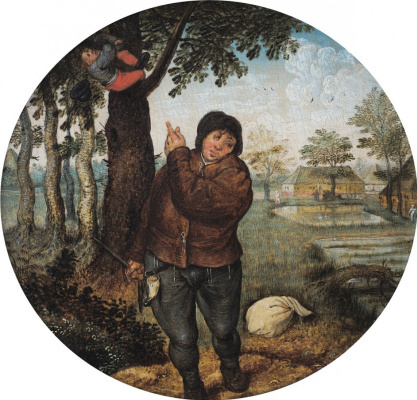 Pieter Brueghel the Younger, Two Peasants Binding Faggots, c. 1620–50. Bruegel: Defining a Dynasty provides the opportunity to understand and reimagine the Bruegel familial relationships as well as to investigate the artists’ individual styles and the way in which they asserted both their artistic heritage and their independence. Visitors will be able to compare the development of ‘Bruegelian’ iconography over 150 years. 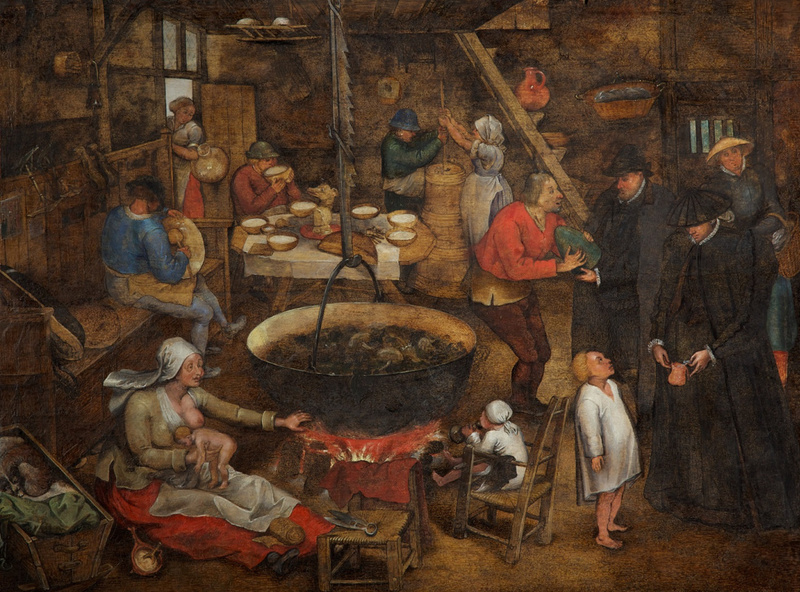 The exhibition comprises art works by Pieter Bruegel the Elder, his sons Pieter Brueghel the Younger and Jan Brueghel the Elder, their direct descendants (for example, Jan van Kessel the Elder) and artists that married into the family (David Teniers the Younger in particular). Bruegel: Defining a Dynasty is on display at The Holburne Museum until June 4, 2017. Witten by Vlad Maslow on materials of The Holburne Museum and artdaily.com.